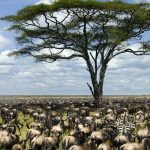 Nimali Central Serengeti is a tented camp elegantly and comfortably furnished with all the necessary luxuries of a wild yet classic safari. 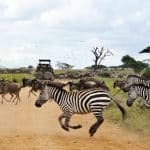 The camp is located in the heart of the Serengeti close to Makoma Hill, offering utter seclusion and great access to the annual migration and the ‘Big 5’. 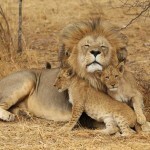 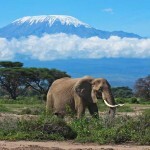 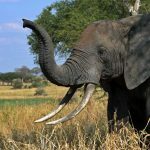 Makoma hill is best known for large herds of Buffalo, Giraffe, Elephants & Predators such as Lions, Cheetahs and Hyenas. 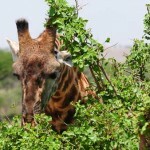 It is a good area for game viewing all year around. 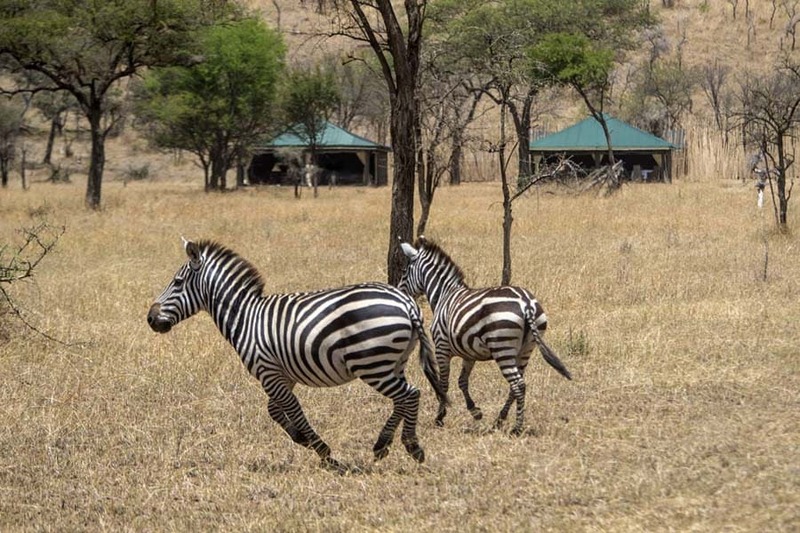 The camp is designed to provide guests with an authentic safari experience. 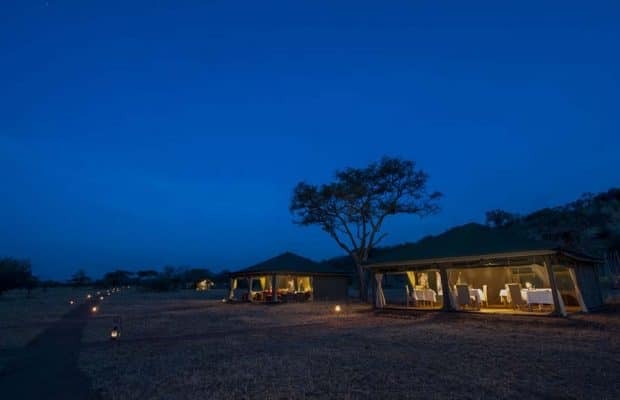 With a lounge & dining overlooking the panoramic views of the Serengeti plains, the camp brings guests as close to nature as you can get. 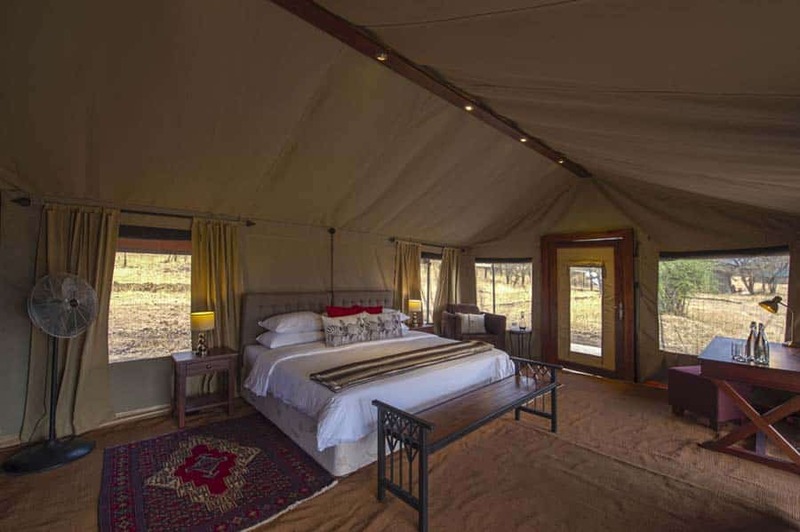 The camp is designed to provide guests with an authentic safari experience with all the modern furnishings. 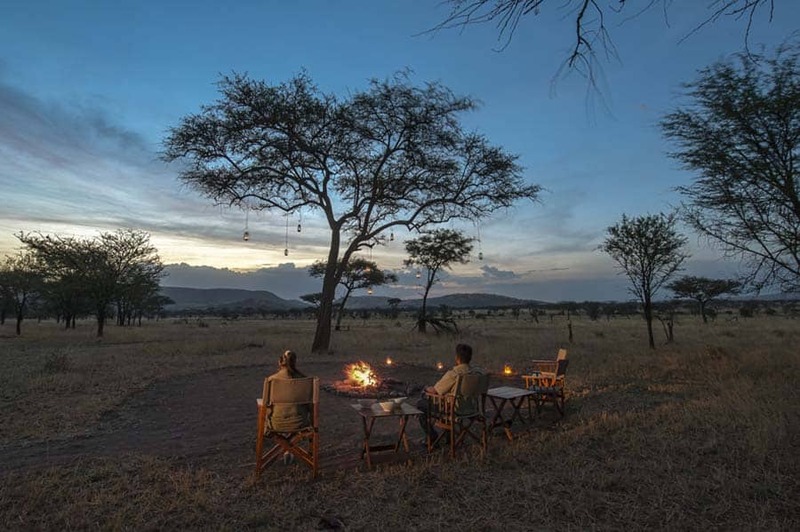 Under the lantern lit tree enjoy sundowners by the fireplace and connect with the nature and wildlife surrounding you. 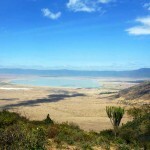 The camp is designed to exert minimal impact on the environment. 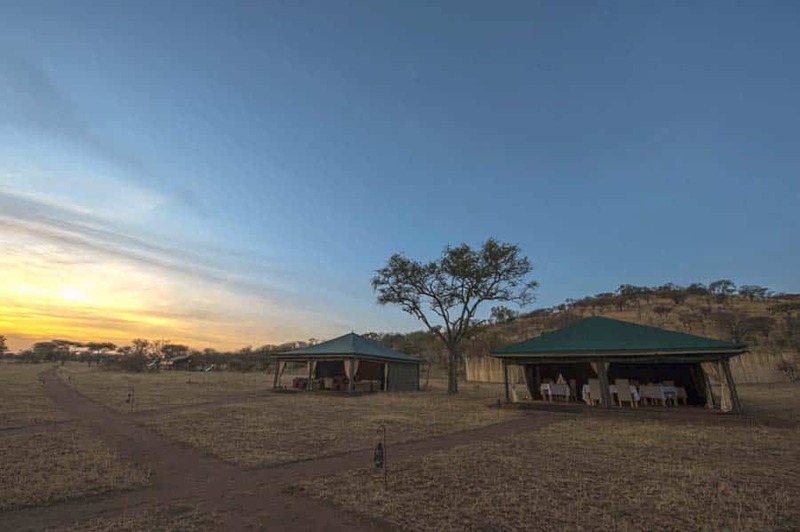 Guests are immersed in nature and have the unforgettable experience of being under canvas in the middle of the wilderness. 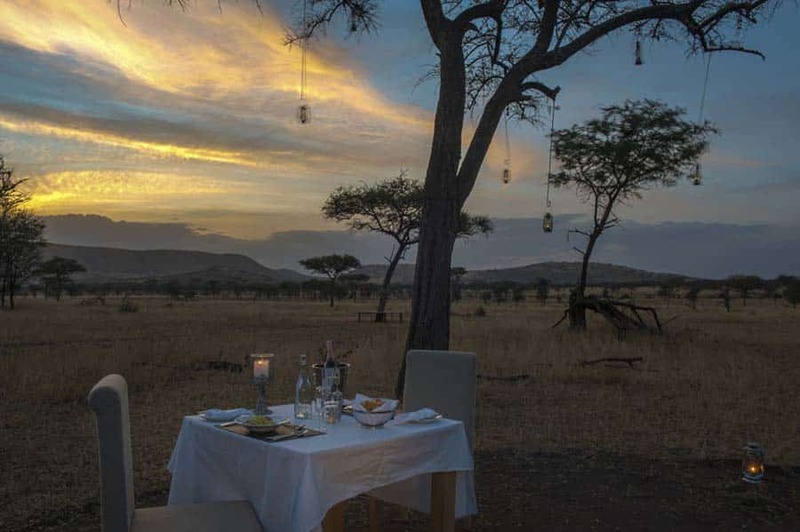 Enjoy endless views, fire-lit meals under the vast African sky, guided game drives, sundowners and probably the most beautiful balloon flight in the world and the ultimate Safari Experience. 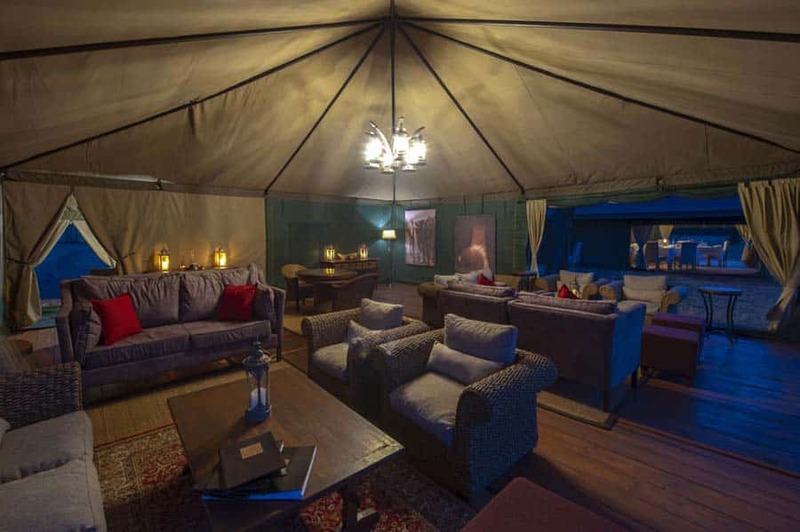 Comprising of six tented suites, each tent is tastefully furnished and has all the essential amenities of a luxury camping experience. 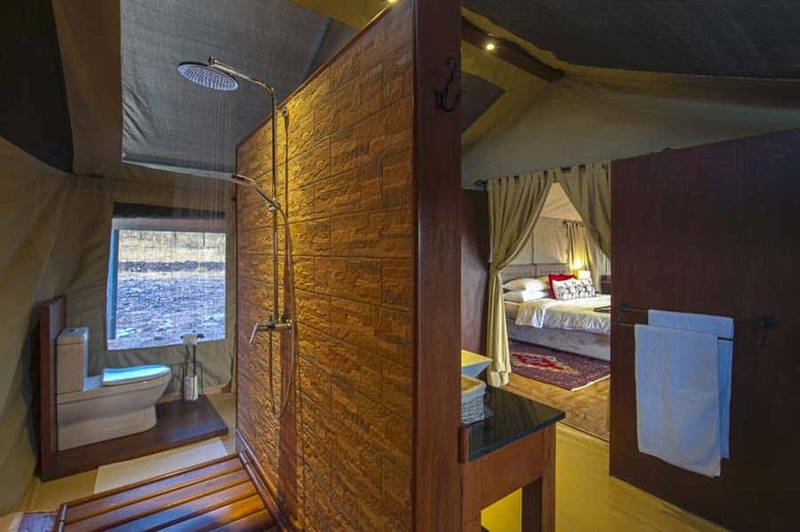 The tented suites have rain showers, vanity with double basins, writing desk with ample charging points, fixed wooden doors & Persian carpets. 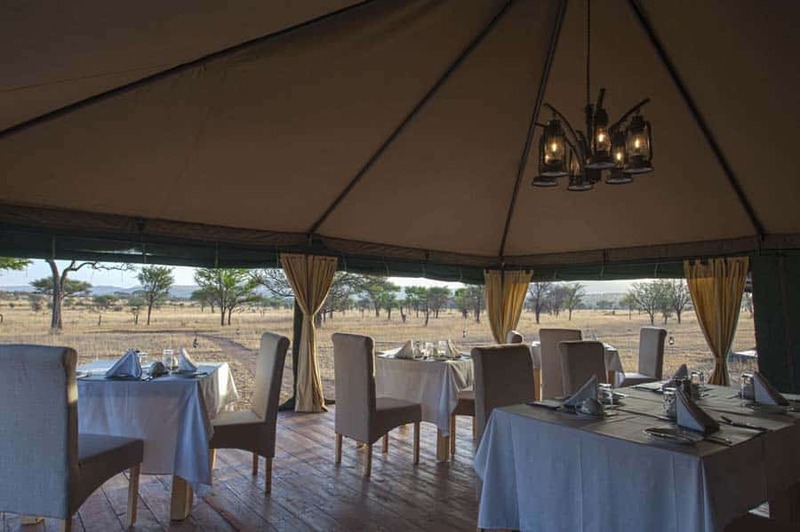 The spacious private verandas outside each tent provide with beautiful views of the Serengeti plains. 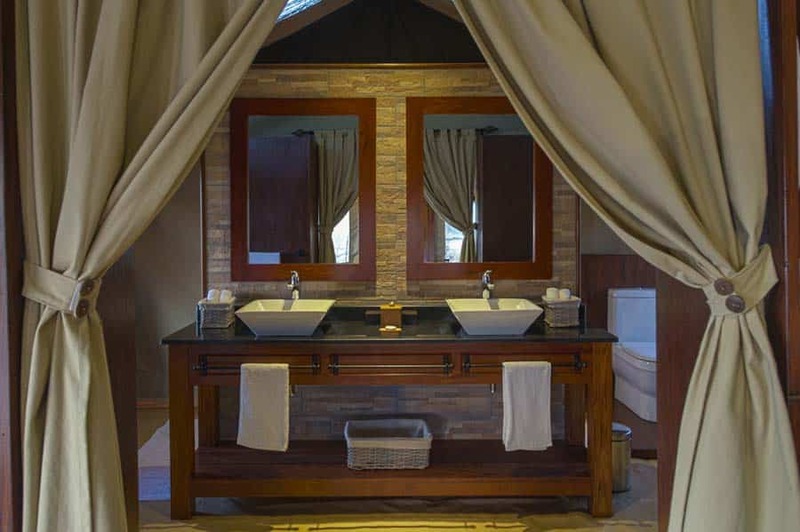 With just six tented suites, privacy and personal attention is guaranteed. 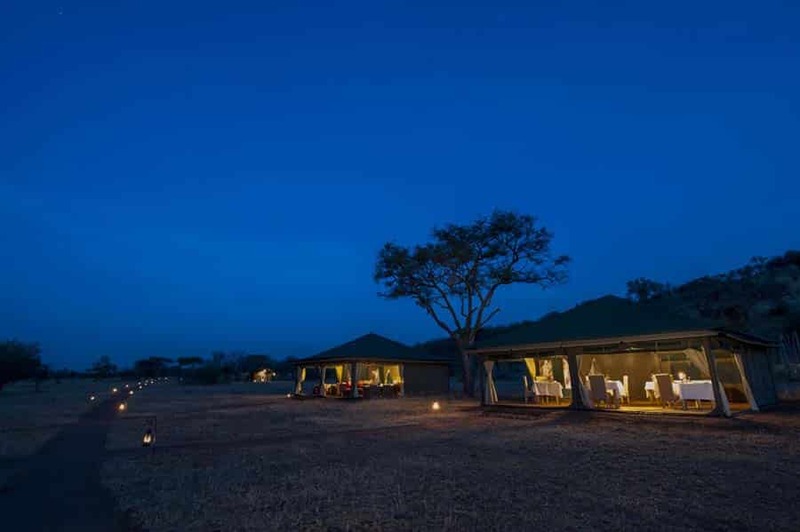 Nimali Serengeti ensures an authentic safari experience while offering all the comforts & luxuries, one would expect.